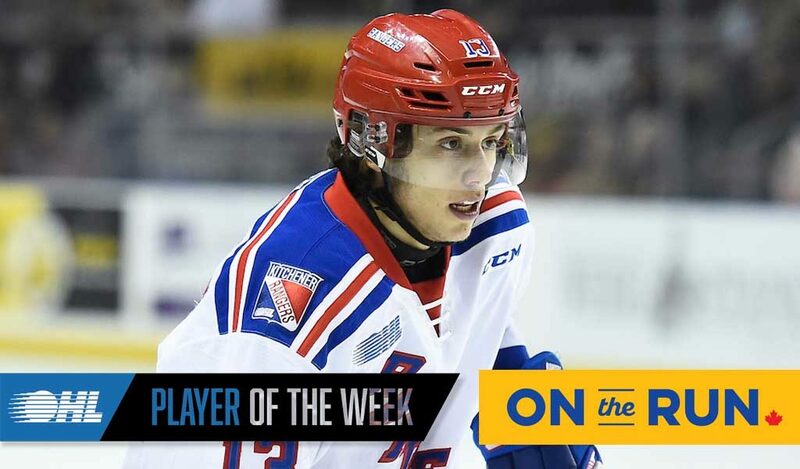 Toronto, ON – The Ontario Hockey League today announced that Dallas Stars prospect Riley Damiani of the Kitchener Rangers is the OHL ‘On the Run’ Player of the Week for the regular season week ending February 3 with nine points in three games scoring four goals and five assists with a plus-minus rating of plus-8. Damiani led the league in scoring last week while helping the Rangers earn four of a possible six points as they jostle for position in the Western Conference standings. 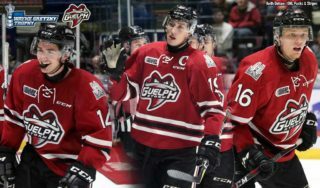 The highlight of his week was back-to-back four point performances in a home-and-home set with the Owen Sound Attack. He recorded two goals and two assists as first star of Wednesday’s 7-4 road win, followed by a goal with a trio of assists to drive Rickard Hugg’s hat-trick earning second star in Friday’s 6-1 victory at home. 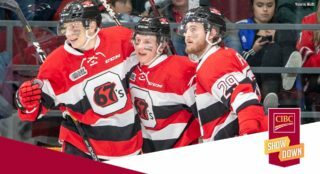 On Saturday Damiani scored his 20th goal of the season, a new career-high, despite a 4-2 loss to the London Knights. 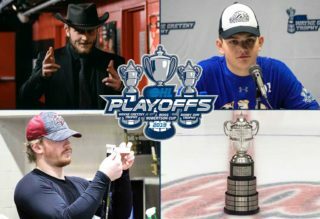 The Rangers currently occupy the seventh seed in the Western Conference playoff race with a 23-23-3-0 record just two points behind the Sarnia Sting for sixth, and three points ahead of the Windsor Spitfires who are in eighth. An 18-year-old from Mississauga, Ont., Damiani is playing in his third season with the Rangers who chose him in the second round of the 2016 OHL Priority Selection. He’s currently second on the team in scoring with 57 points in 39 games which exceeds his point total from a year ago by 20. Damiani finished an impressive month with points in 10 of his 12 games to start 2019 including a career-high five assists on January 18. 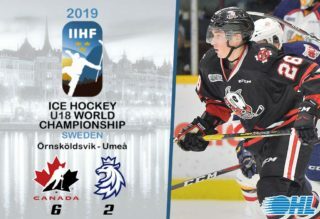 He was selected by the Stars in the fifth round of the 2018 NHL Draft. 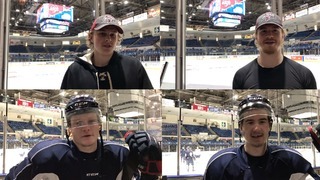 Watch video highlights of Damiani and the Rangers against the Attack on the road, at home, and against the Knights. 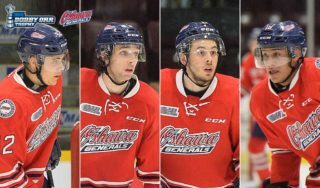 Also considered for the award this week was Colorado Avalanche prospect Brandon Saigeon of the Oshawa Generals with four goals and four assists for eight points in three games, and rookie Marco Rossi of the Ottawa 67’s with three goals and five assists for eight points in three games. In goal, rookie Jet Greaves of the Barrie Colts stopped 100 shots in two games posting a 1-0-0-1 record for an overall goals-against-average of 1.45 and save percentage of .971.